Samsung going to be unveiling a new device A90 on April 10, 2019. The teaser itself doesn’t reveal much about the device it’s going to unveil. However, there are a couple of devices in the pipeline, such as the Galaxy A90. 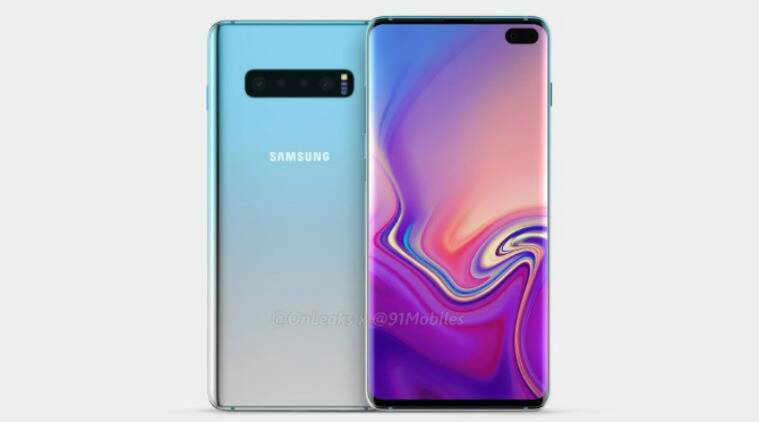 It’s possible that this might be the device Samsung shows off on April 10.. Samsung will most likely do an online reveal which we have seen it do for Galaxy A series devices in the past. It has already revealed some of the handsets in this year’s Galaxy A series. The Galaxy A10, A30 and A50 were unveiled just last month. It’s higher up the order than the Galaxy A50 you can expect it to feature decent specs. It may also get the optical in-display fingerprint sensor that the Galaxy A50 has. colors. It will also have 128GB of storage and 6/8GB RAM variants. The teaser may be hinting at three devices instead of one but that’s just speculation right now. Samsung does have other Galaxy A devices on the way so it’s possible we may get more than the Galaxy A90 on April 10.